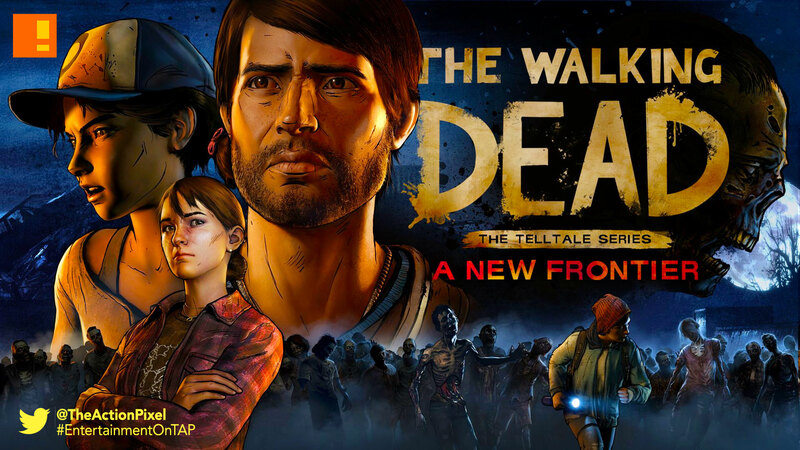 Telltale Games has unleashed new details of the long-awaited Season 3 of the episodic game series The Walking Dead. When family is all you have left… how far will you go to protect it? Four years after society was ripped apart by undead hands, pockets of civilisation emerge from the chaos. But at what cost? Can the living be trusted on this new frontier? As Javier, a young man determined to find the family taken from him, you meet a young girl who has experienced her own unimaginable loss. Her name is Clementine, and your fates are bound together in a story where every choice you make could be your last. 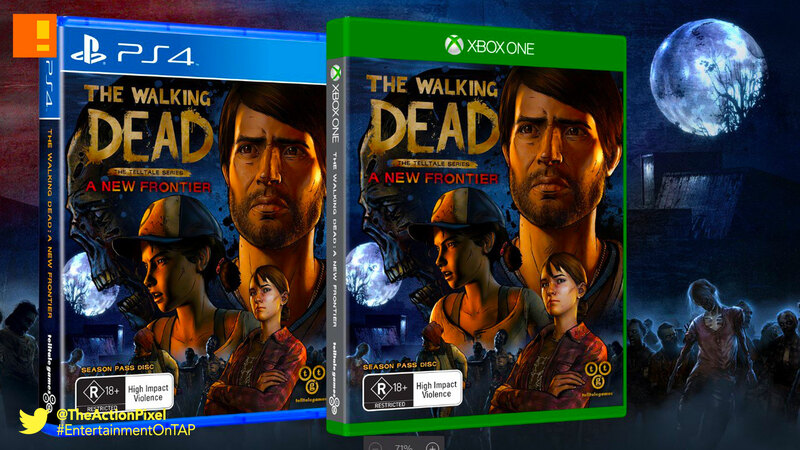 A special extended first look at the premiere episode of The Walking Dead: The Telltale Series – A New Frontier will be revealed live on stage at The Game Awards on Thursday December 1st.